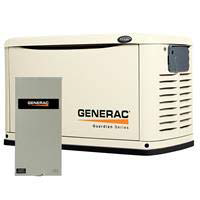 Here at North Shore Power Electric we have been the providing emergency generator response to residents of Northfield twenty four hours a day, seven days a week, for over 30 years. 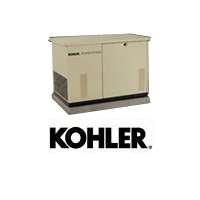 Specializing in fault finding on Kohler Home Generators and Generac Home Generators our team of experts are yet to meet a problem they can’t fix. 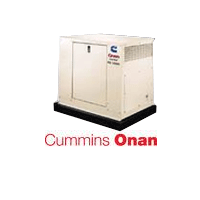 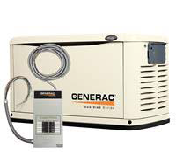 Having supplied a mix of residential and home generators throughout Northfield over the past three decades we like to think that we provide a personal service to all of our customers no matter how big or small. 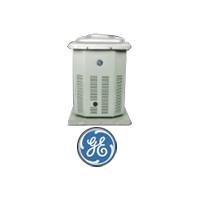 With on-going aftercare just a phone call away, you can rest assured that North Shore Power Electric have all of your home generator requirements covered. 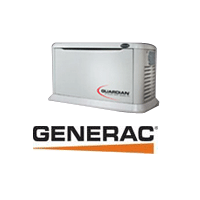 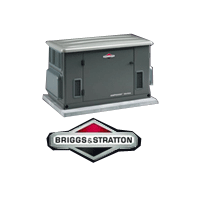 If you live in Northfield and are thinking of having either a Kohler, Generac or Briggs and Stratton home generator installed, don’t delay, our installation team is waiting for your call.